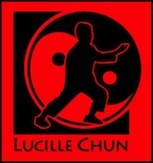 ​ Lucy's DVDs include warm up exercise, front and back view of the Yang forms, music and instructions for all movements. Each are about 1 hour long. Yang 10, 24 and 16 forms are done at various beaches all over Oahu and Maui. The ocean scenes are beautiful! This DVD includes tai chi warm up exercise PLUS Luk Tung Kuen, Chinese stretching and breathing exercise which contains 36 movements. Total time to exercise is 1 hour. 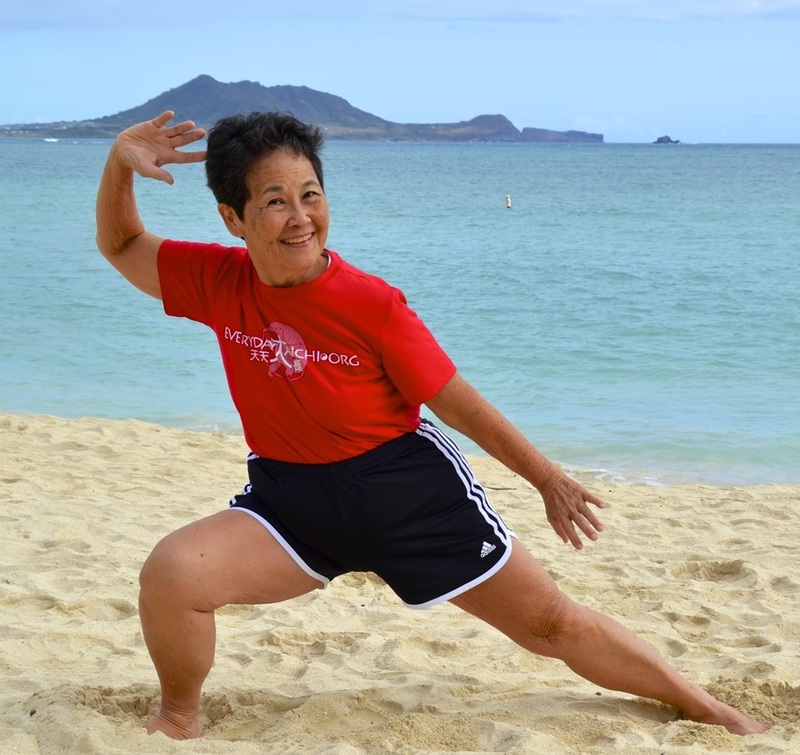 Luk Tung Kuen is a soft aerobic exercise with 36 movements focusing on stretching and breathing. This DVD is for 35 minutes duration. Email: everydaytaichi@gmail.com for more information.